What? Fancy the perfect cup of coffee? 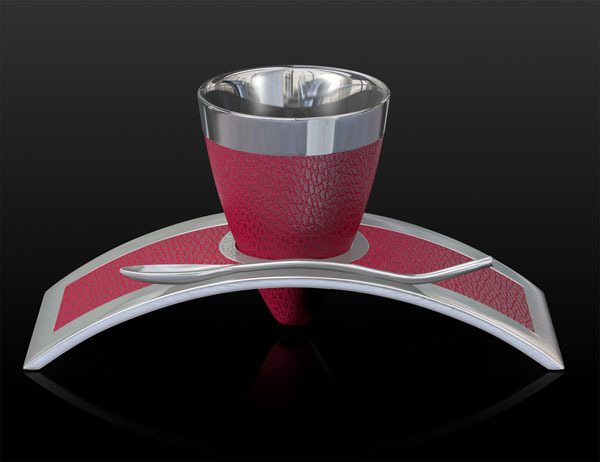 According to the designers of DeViehl coffee cups, it’s found inside one of their designs. Andreas Bös and Jonathan Strauss have created the coffee cups, composed of 25 separate components, to give the perfect amount of insulation and “crema” formation. Prices start from £330. Where? Available from Harrods and William & Son, Mount Street.